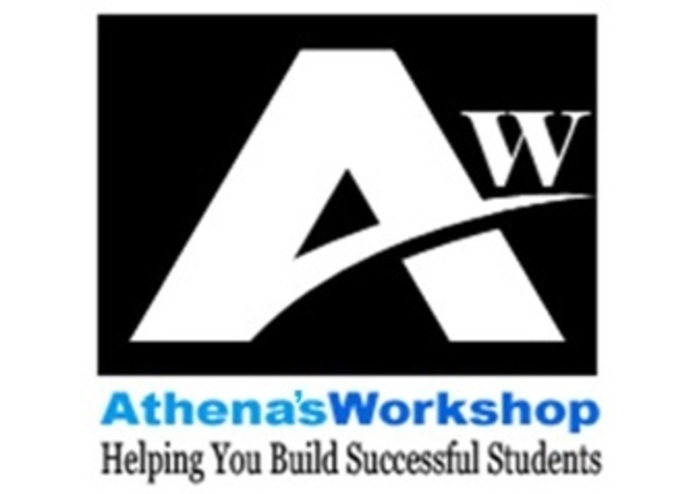 Athena’s Workshop has built educational efficiency tools using cell phones and two-way SMS texting in a secure, phone numberless environment. Have you ever found out about missing homework about two minutes before bedtime? 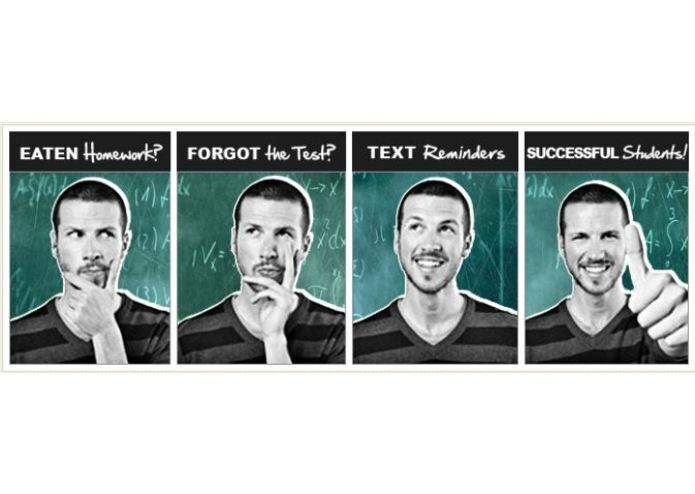 Instead of that crisis, image, a teacher sends you a text message about tomorrow’s homework or big test, so you can effectively help your child. To engage all parents, the message can be translated into Spanish or any other language. Our platform is built to include other mobile applications, such as homework and grading submission using the cell phone camera which saves five hours of grading for most teachers. 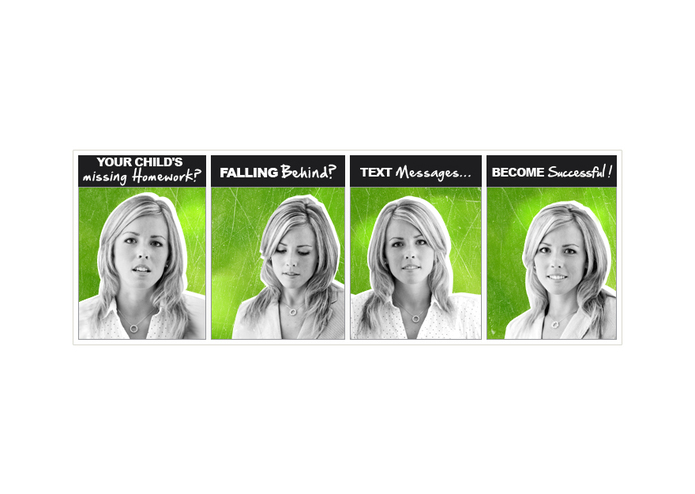 Athena’s Workshop is the only one with safe, two-way texting that will engage parents and improve school performance. 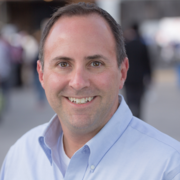 Advocate with international experience, including working w/ HALO Trust in Georgia post-2008 Russian invasion.